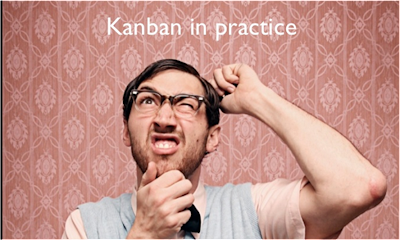 Do you know what Kanban is? Kanban is a Japanese word meaning display card or instruction card and it is used as a tool of improvement within organizations/ factories. 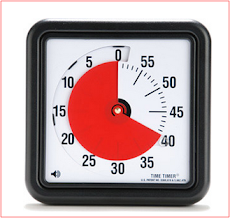 Just as we are visualizing our home tasks or chores, workplaces visualize the teams or employees tasks. The visualization is end to end , meaning, from the creation of a task till it is completed and steeped to the customer. We already wrote a lot and explained about the benefits of visualization and other Kanban principles in this blog and in the book . This time , I have decided to bring to your attention other uses of Kanban. Maybe, this will inspire you to initiate some new ideas in your own family. This great slideshow , although technology oriented , can be useful for family and personal management as well.